The annual #YNaijaPowerList enters its fifth year and we bring you the most influential young Nigerians under 40 who are tackling the vast, exciting world of big business and making giant strides. From a determined pioneer teaching Nigerians to recycle, to the heir to Africa’s largest private business conglomerate, these are the guys and gals that matter. 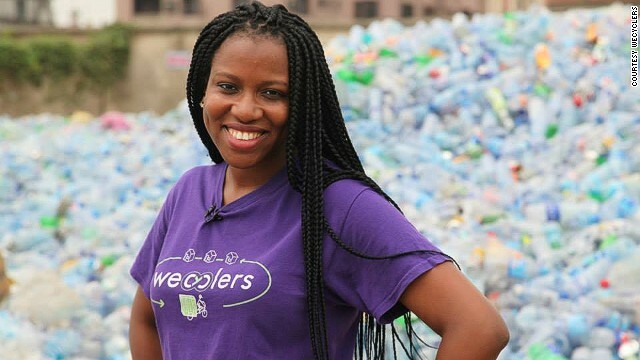 Through her company, Wecyclers where she works as CEO, Bilikiss Adebiyi-Abiola is changing the face of recycling in Nigeria and making it practical and accessible. An alumnus of the MIT Sloan School of Management, Adebiyi-Abiola is a recipient of the Cartier Women’s Initiative. Over 6,000 households have plugged into the Wecyclers scheme that employs about 80 people. Adebiyi-Abiola was named to the board of the newly established Lagos State Employment Trust Fund (LSETF). 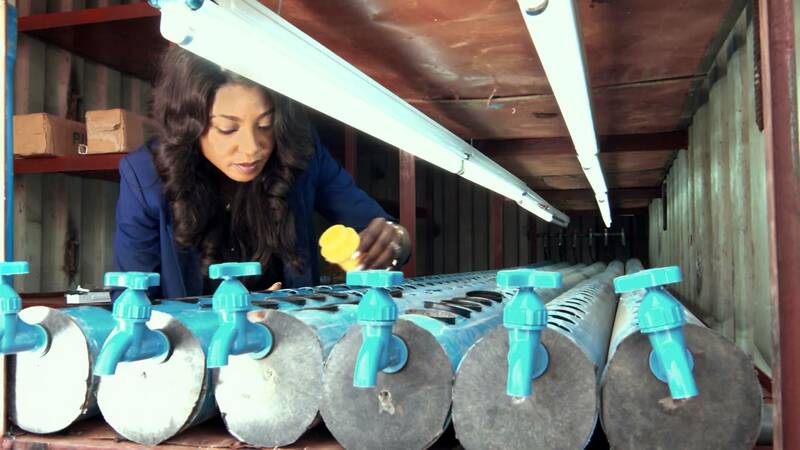 Adelaja is the founder of Fresh Direct Produce and Agro-Allied Services, an agricultural production and processing company that has pioneered the technology called Hydroponic, used in the production of fresh vegetables. Fresh Direct’s other products include two greenhouses and two container farms. Adelaja was announced winner of The Venture Search, Chivas Regal’s 1 million Naira grant to support businesses that create both financial value and meet a defined social need. Chidi Ajaere is the forward thinking chairman and chief executive of God is Good Motors, head quartered in Edo state. Taking over from his late father, Deacon Edwin Ajaere, the founder of the transport company, Chidi has been able to drive the group into the modern age through rapid expansion, technology inclusion and construction of modern, state of the art terminals in different parts of the country. 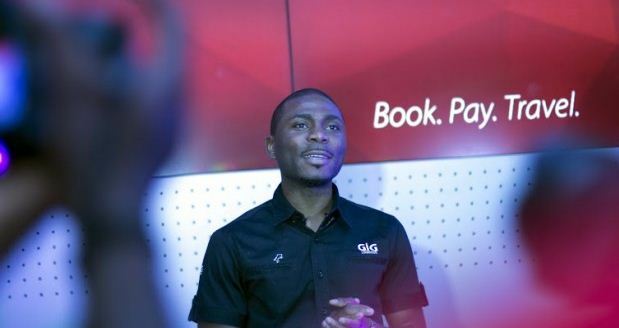 Bunmi Akinyemiju co-manages Venture Garden Nigeria (VGN), a holding company for a group of financial technology entities providing data-driven technology platforms. VGN made the biggest headlines in the financial technology ecosystem in 2015 when the company raised 20million dollars from Convergence Partners in exchange for a minority stake. Even though the terms of the deal aren’t in the public domain, this has been the largest Series A round for a Nigerian entity to date. Sweet Kiwi, the frozen yoghurt franchise founded by Ehime Akindele started life as a means to fill a gap when Akindele searched in vain for a place to get frozen yoghurt on a visit to Nigeria. The Business information Technology and International Relations graduate from the London Metropolitan University took a training course and started catering at events before launching her flagship store in Lagos. Sweet Kiwi employs about 30 people. She may be daddy’s girl but don’t call Halima Dangote little. 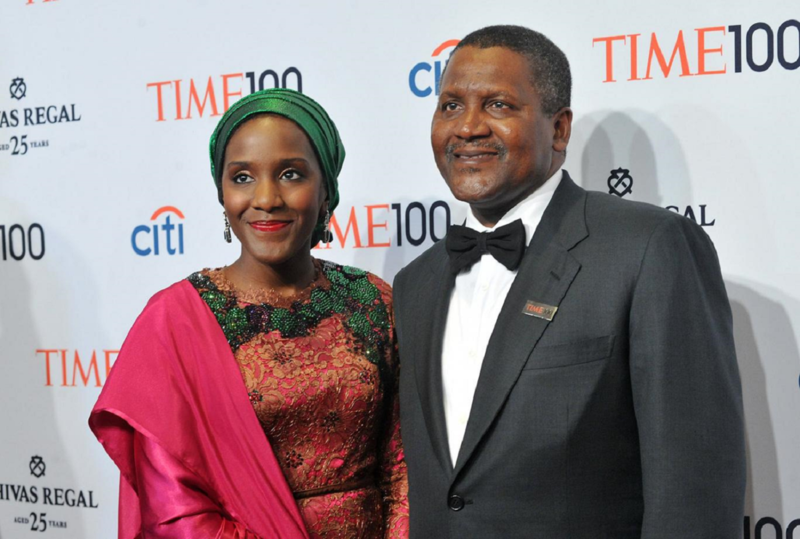 An MBA graduate from the Webster Business School, daughter of the richest black man on the planet appears to be positioned to take charge of the Dangote empire in the nearest future. She is the executive director for Tiger Branded Consumer Goods as well as Dangote Industries Limited where she is responsible for project management and new business development. The recently wedded Cosmas Maduka Jr is the heir to the throne of the Coscharis empire, and comes to the responsibilities, armed with a Masters in International Business from Hult International Business School. Maduka works as the executive director, special duties at Coscharis Group where he is responsible for continuously growing the Coscharis Group, one of the country’s largest conglomerates, to maximize profit, reduce waste and develop human resources within the group. Obinwanne Okeke is the founder of Invictus Group, an emerging conglomerate with interests in construction, agriculture, oil and gas and real estate. 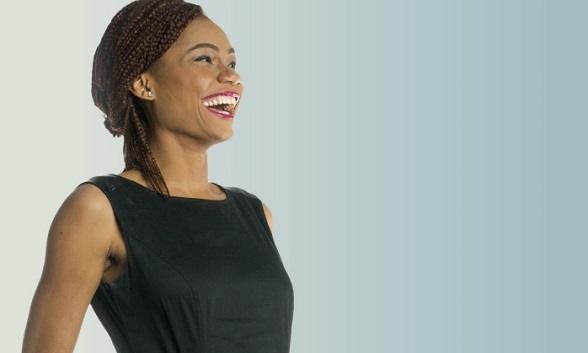 Named on Forbes Africa’s 30 under 30 rich list, Okeke has been involved in sourcing, structuring, implementing and monitoring various private equity investments in African and Australian markets. He holds a Bachelors and a Master’s degree (MA) in International Relations and Counter Terrorism from Monash University, Australia. Affiong Williams left Nigeria at 11 years of age and returned with a post graduate degree in Business Administration from South Africa. Reel Fruit is a snack, beverage and fruit company focused on locally made and well packaged snacks. Reel Fruit products are presently stored in over 80 stores across the country. Williams’ award winning business (both home and abroad,) started with initial savings of $8,000. 35-year-old Rotimi Williams runs Kereksuk Rice Farm, the second largest commercial rice farm in Nigeria by land size. A double Master’s Degree holder, Williams worked as an analyst, a journalist and banker before walking the line and starting an agriculture business after securing some hectares of a land from a local farmer in Nasarawa on a 50-50 split profit deal. Williams ramped up operations on the farm and is presently producing on 45,000 hectares of land.